Many people are drawn to herbalism, not only because plants are natural or contain healing qualities, but also because being an herbalist can bring you closer to the Earth. It’s not unusual to see herbalists with dirt under their fingernails who never leave home without their botanical ID books or a trusted wildcrafting tool. We like to plunge our hands into the dirt, spend time with the plants in their native habitats, or simply with herbs growing freely in a garden. While many herbalists love to gather their own herbs, it’s not always possible to do so. Some herbalists may choose to spend their time consulting with clients, making herbal products or teaching classes. Small-scale organic and sustainable farms instead of concrete buildings. Family-operated businesses, or businesses that support their employees with living wages and benefits, rather than large corporate entities most interested in making a buck. Local economies rather than shipping herbs from far away places. For more information about the importance of sourcing our herbs sustainably I highly recommend the Sustainable Herbs Project. 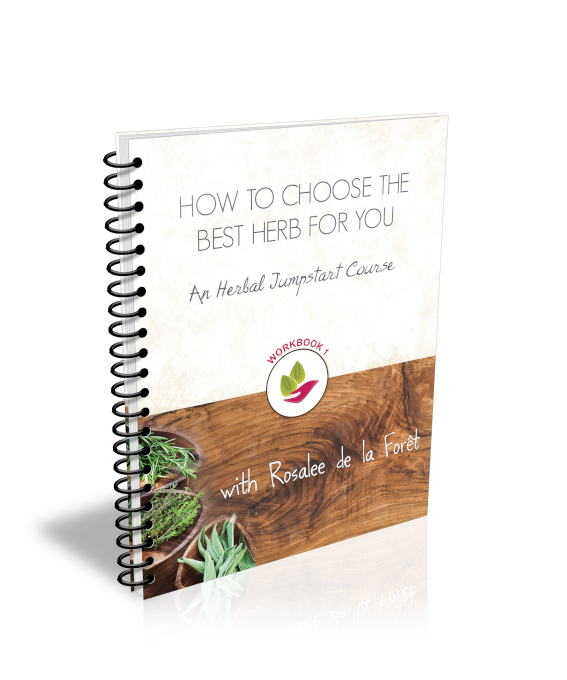 Created by Ann Ambrecht and funded by almost 1,000 herbalists, this site explores many of the important issues facing the herbal industry. I hope every herbalist is familiar with this important work. I am frequently asked about small scale herbal farms, but until now I’ve never had an extensive resource list to send folks to. Thank you to Val who researched and compiled this list for the USA and to Tiffany Traverse for compiling the list for Canada! 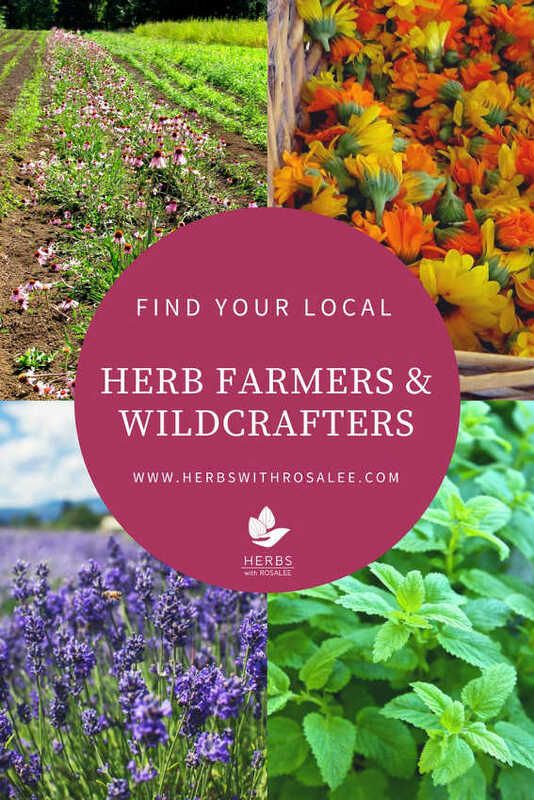 My intention is to provide herbalists an easy way to find their own local farmers and wildcrafters. While it certainly doesn’t contain every farm out there, we did our best to make it a comprehensive by-state list of small herb farms and ethical wildcrafters. This specifically means people who are offering fresh and/or dried plant material and, in some instances, fresh whole plants. Disclaimer: I have not received herbs or any other kinds of perks from most of the farmers and wildcrafters on this list. This list is not an endorsement of quality. Do You Want to be Added to this List? If you are an herb farmer or ethical wildcrafter and would like to see your website listed here, please click here to fill out the form. A special thanks to jim “cougar” mcdonald and Michael Pilarski for introducing us to some of the growers and wild crafters listed.